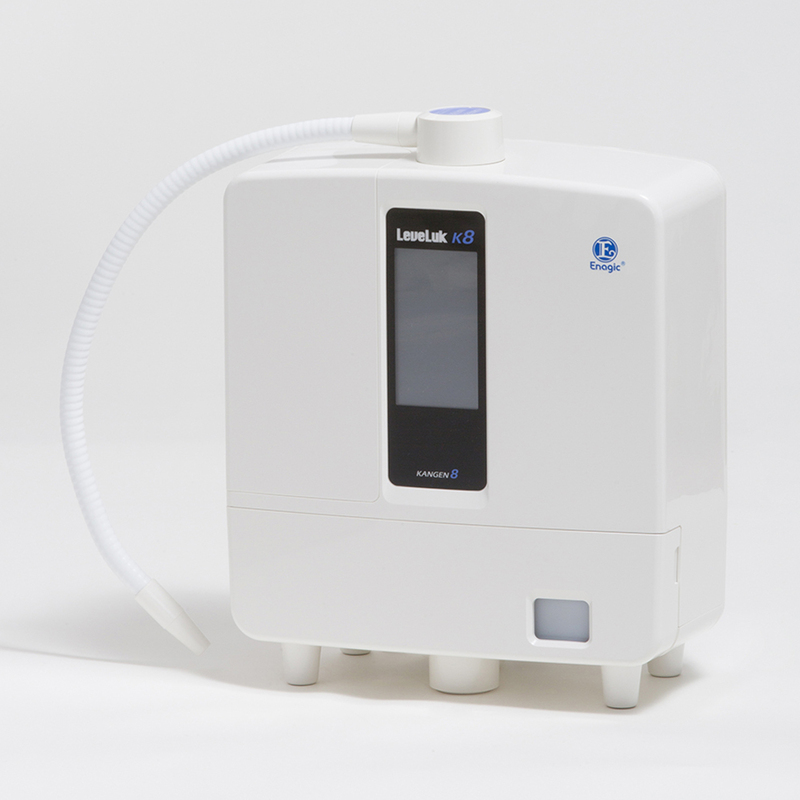 More on Kangen Water coming soon...! 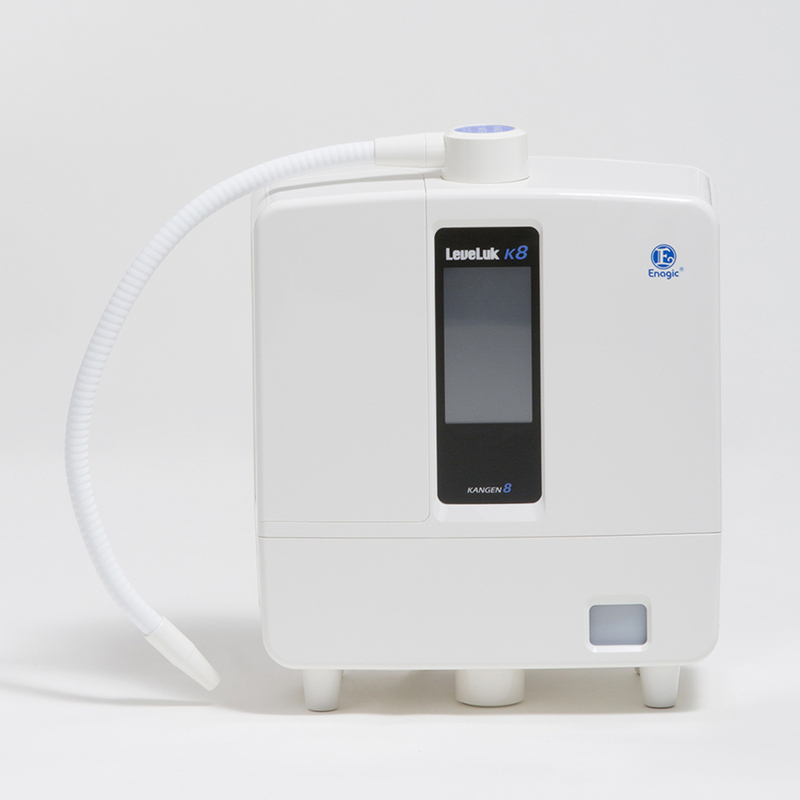 The K8 is Enagic®’s newest LeveLuk machine. 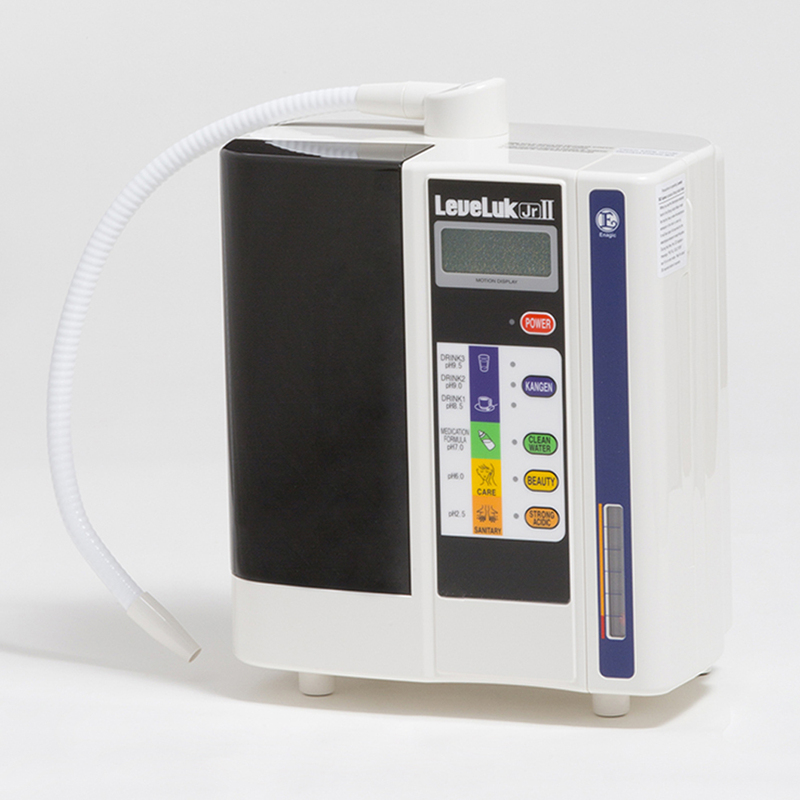 With its 8 plates, it creates water with more antioxidants than any other LeveLuk model. 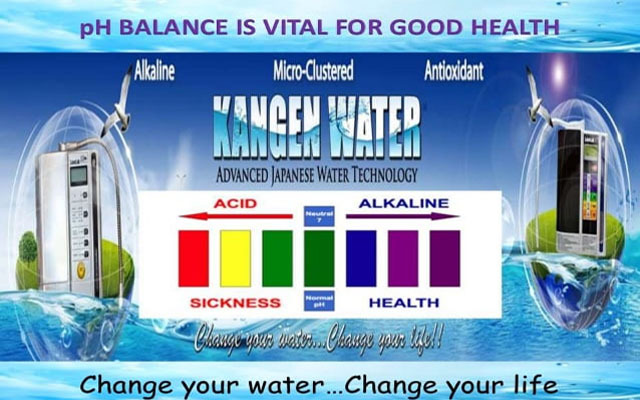 Its touch screen allows you to easily navigate between strong alkaline water, all 3 types of Kangen Water®, clean water, acidic water and strong acidic water. The K8 has 8 plates and speaks 8 languages, including English. 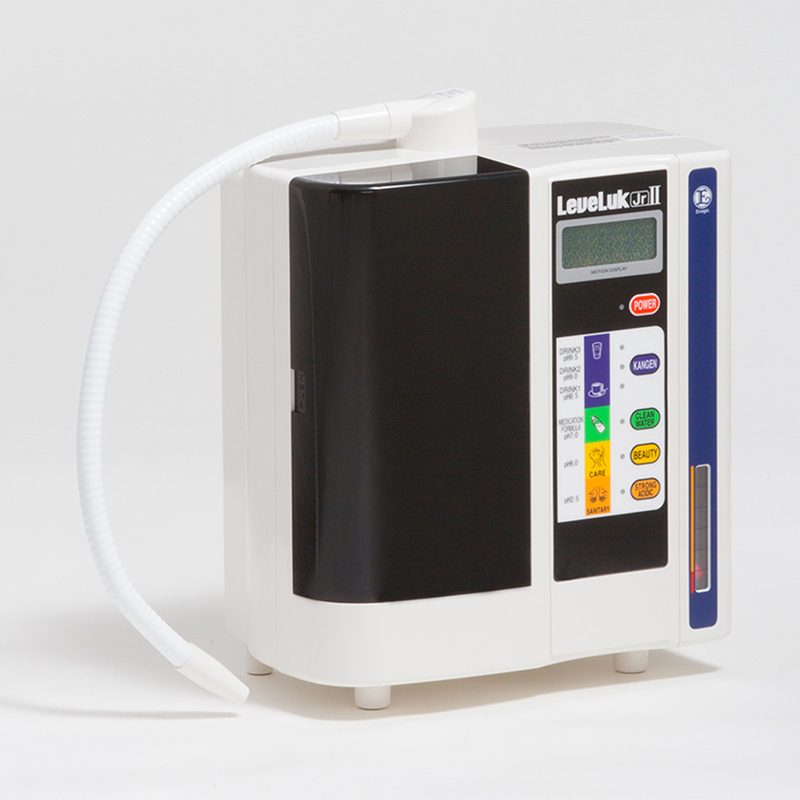 It has a pH range of 2.5-11.5. It comes with a 5 year warranty. The JRII is very similar to the SD501. It produces all the water that the SD501 does, but only has 3 plates. 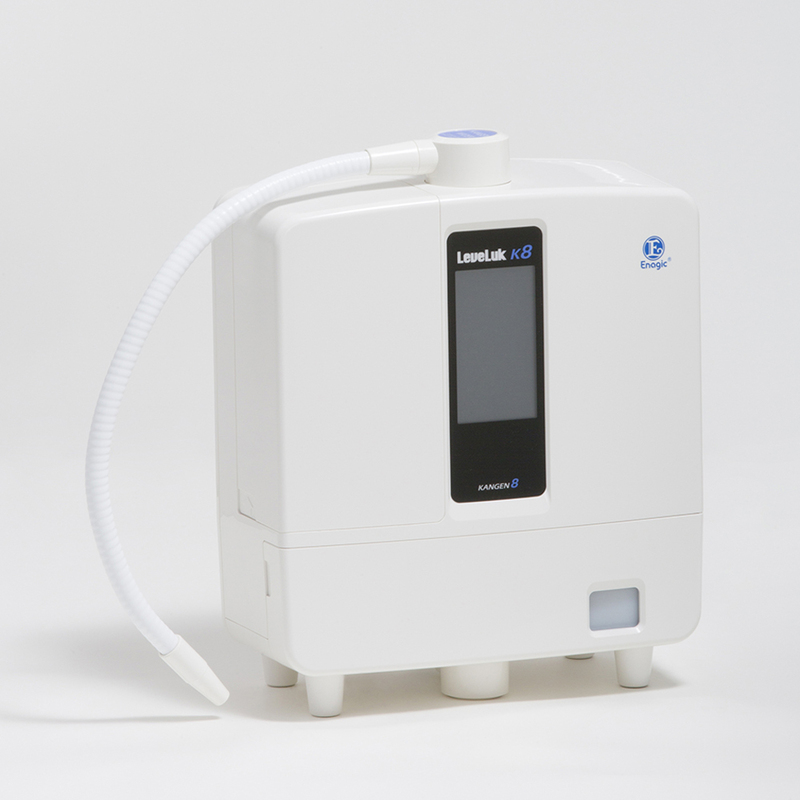 machine that makes all the different types of water, but at a more affordable price. The JRII has 3 plates. 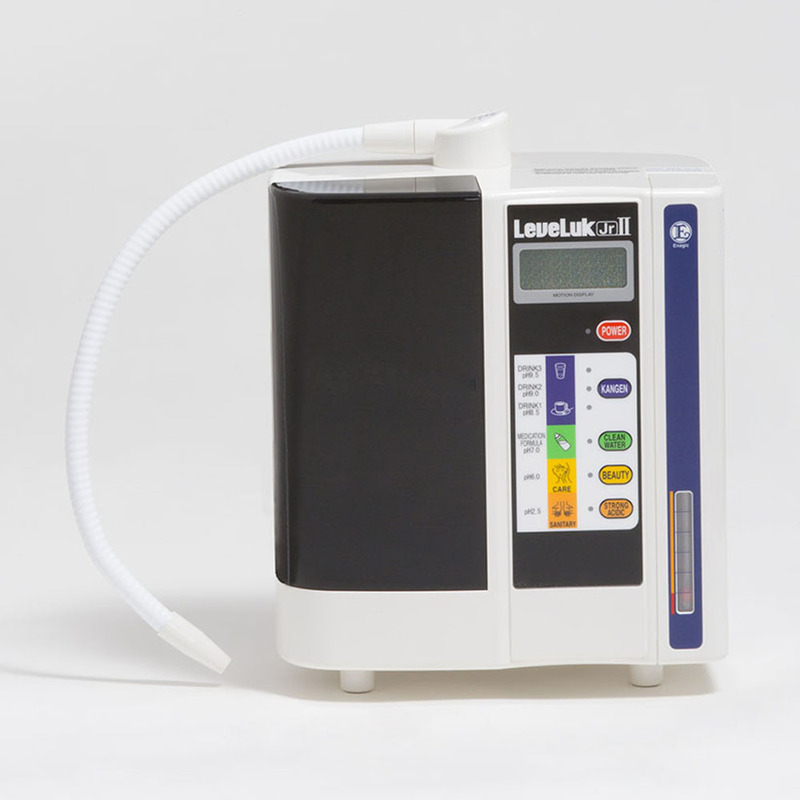 It has a pH range of 2.5-11.5. It comes with a 3 year warranty.